← Marylaine Viernes for SM Makati Halloween Spooks Party! 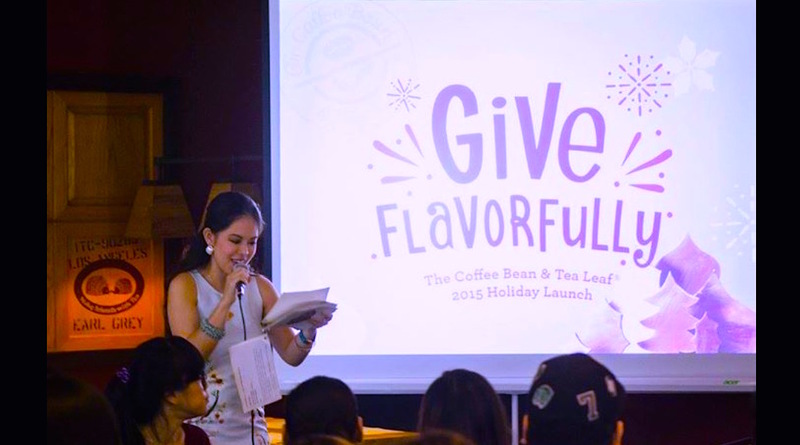 Marylaine Viernes is purely honored to be part of such a delightful event: The Coffee Bean & Tea Leaf Philippines’ Giving Journal Launch Party! 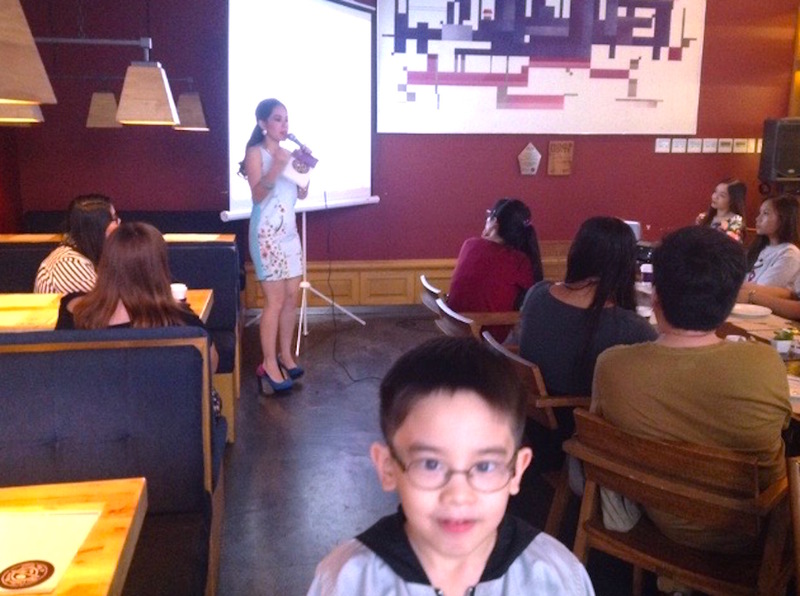 Held at the breathtaking Bistro of The Coffee Bean, this event was truly special and unforgettable! 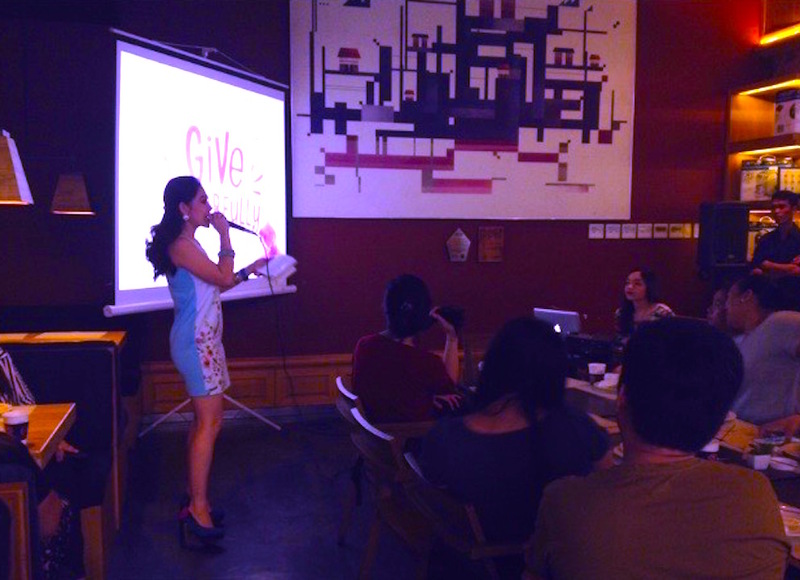 Members of the media and the growing Coffee Bean community came to attend the launch and to learn more about the Brew Your Best Year program of the brand, and its ways of giving back to society. Right after the program, everyone was treated to only the most flavorful goodies that the Coffee Bean is known for – from the beverages, to the savory meals, and of course the satisfying pastries and sweets!